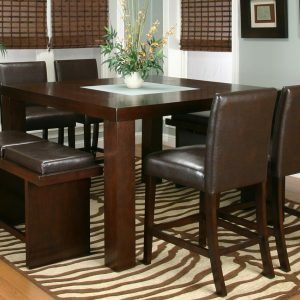 Give your dining room some elegant sophistication with this contemporary Marble Pub top dining table, which is sure to be the focal point of your space. The contemporary curved style chair attaches to a chrome base for an look reminiscent of modern sculpture. The grand marble table top comfortably accommodates four to six people, making it ideal for family meals and small dinner parties. The chairs are solid black or white upholstery with a beautiful quilting design for an extra stylistic touch, and chrome legs. 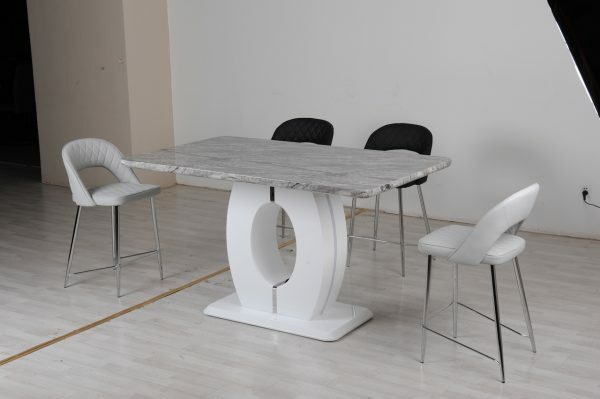 The Marble table comes with your choice of a contemporary black or white finish. 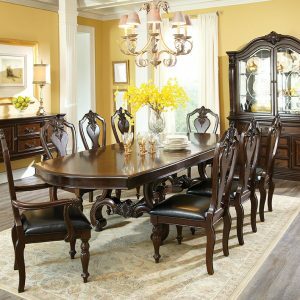 Update your dining space at an amazing price! Available today at all Furniture Depots locations, or purchase online for fast delivery or pick-up. 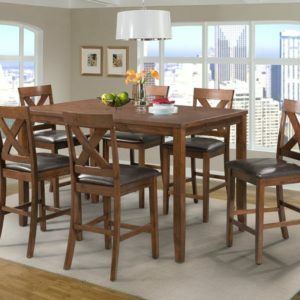 Best prices begin at The Furniture Depot!